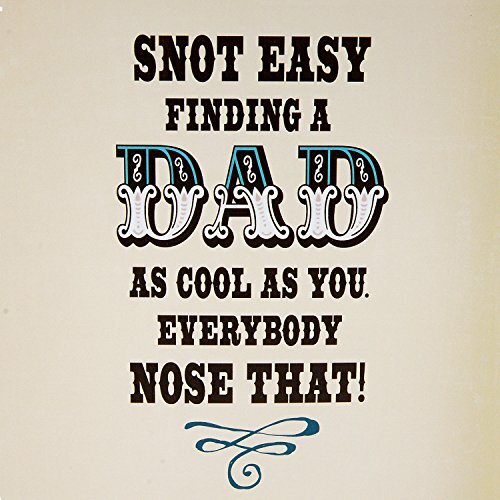 Inside Message: Snot easy finding a dad as cool as you. 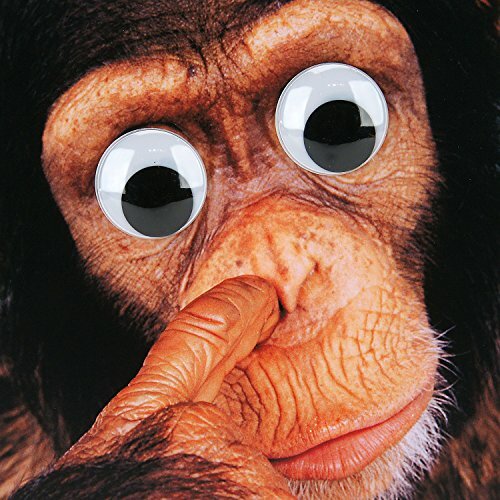 Everybody nose that! 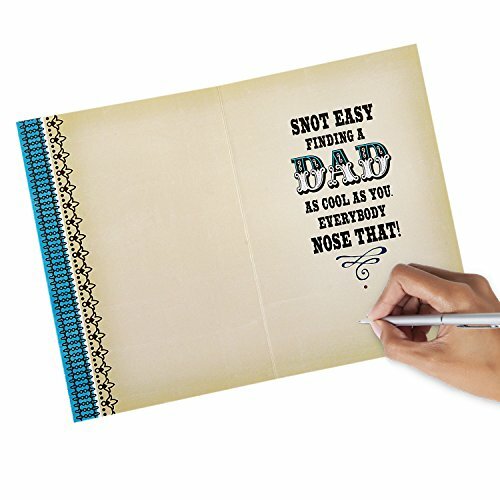 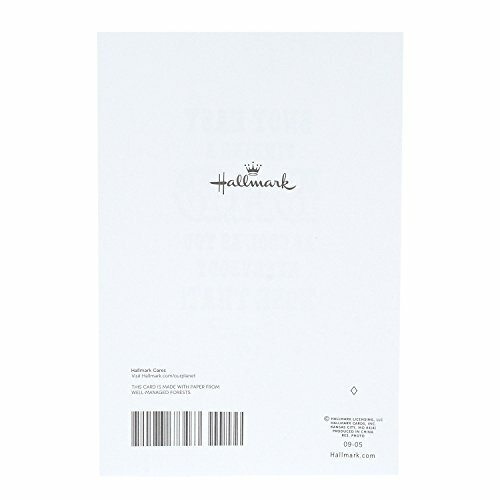 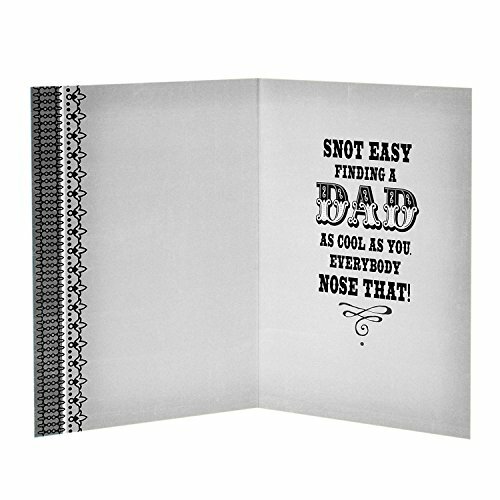 Printed on high quality paper stock, this lighthearted Father's Day card is the perfect opportunity to send your love and appreciation to your dad on his special day. 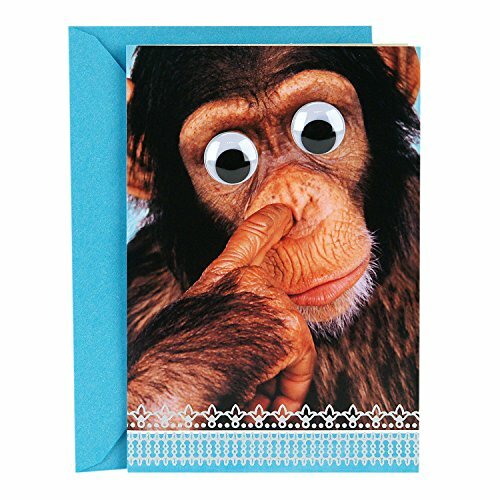 This card's design features a googly-eyed chimp picking its nose.